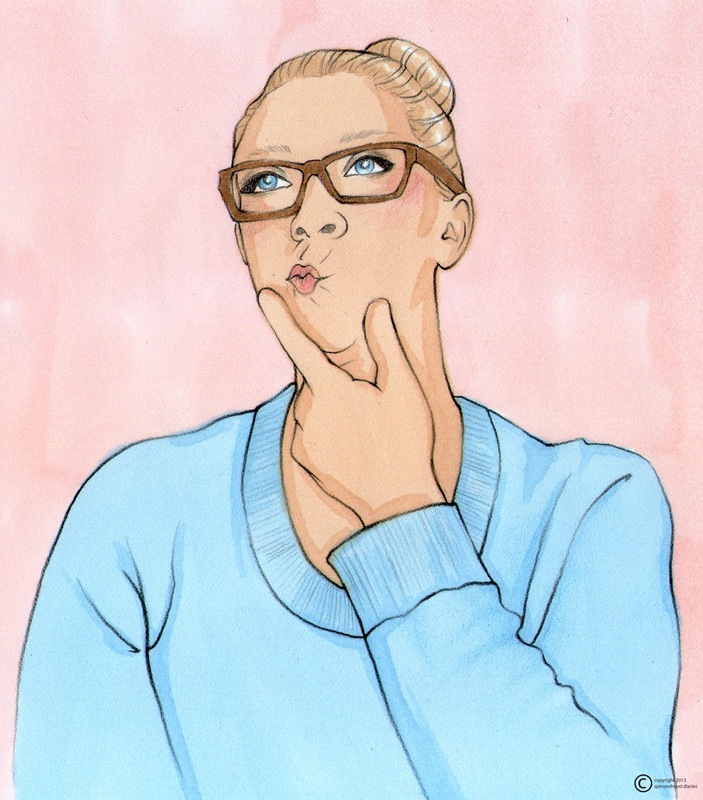 The Spinsterhood Diaries: #15: Ask yourself: What do I want to do today? #15: Ask yourself: What do I want to do today? One of the greatest luxuries of being a spinster is being in charge all the time. All the time, that is, that you're not in the office. Unfortunately there's nothing you can do when you're at work. Unless you're 40 and the boss. And if so, good for you. Being in charge all the time can have it's drawbacks. On any given saturday morning, a spinster may be overwhelmed by the sheer volume of choices at her disposal. You could go to the movies by yourself, wander idly through Target, go to the flea market, eat brunch at your spot, shop for fine jewelry, get a pet, go back to sleep, make your apartment messy, or an infinite number of other things. So, today's post is about figuring out what you really want to do with all this time and power. Just ask yourself: What do I want to do today? This seems almost ridiculously simple, I know, but I've found that it actually works. The point here is to eliminate possibilities just as much as discovering them. As I continue to grow into myself and my spinsterhood, there are things I have to admit to myself that I don't really enjoy all that much, or I'm just not interested in doing. Obviously cleaning my apartment is not what I want to do today, but truth be told, I'm not crazy about sushi either. I mean, it's all right, but to me, it's nothing to write home about. And you know what? That's fine. It doesn't make me less intelligent or less cultured. It just doesn't, like, bowl me over like it does everyone else. But back to the main point. When you stand in the shower this morning, say to yourself - aloud or otherwise - "What do I want to do today," and then start giving yourself suggestions of the possibilities. And then, in a way that will admittedly verge on crazy cat lady, answer yourself as if it is a holiday made just for you, and you (the you that's asking all the questions) will make whatever you (the one who's answering) would love the most happen. Confused enough? Me too, kind of, but I hope you get what I mean. #25: Make that paper, girl!